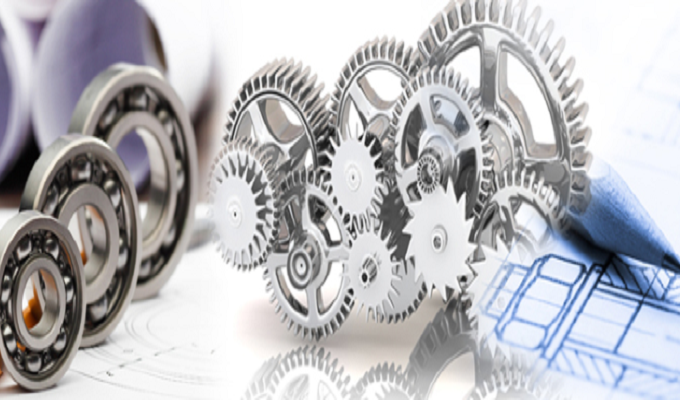 You could be an individual who is working on some new, innovative mechanical designs for specific industries. You have an idea, or perhaps a number of ideas which need to be realized. With mechanical engineering machine development, the process is usually like this. You come up with an idea. That idea is then taken up by a design person from Mechanical Engineering Design Services, who will understand the idea and convert that, is a little more real, as in a computer based drawing. Once the drawing is complete, and then you can get that particular design tested and build it for real. Depending on the amount of time that is at your disposal, you may not have the time, energy or the skill to build your idea into a design on the computer. Sometimes, you are pressed for time and that prevents you from sitting in front of a work station, pouring over the many design tools to turn your idea into a visual drawing. There are times when you have the time but simply lack the skills to use the many design tools. There will also be occasions when you really don’t want to learn drawing skills. May be, you feel that you are better off spending your time on coming up with new ideas. All of this put together, you will notice that you are in need of services such as Chemionix, that can take care of the ‘idea to design’ phase of the overall machine building process. In most cases, when you sit down with an Outsource Mechanical Engineering Design company, the procedure will be something like this. You search and locate a good design company based on your expectations like price, design facilities and other client references. You meet up with a designer from the mechanical engineering design company. You spent some time discussing your ideas with the designer. Usually, you will share with them some of your sketches, descriptions and other related information that might help the designer to start working on the computer aided design. The designer from Chemionix will keep you informed about the design progress. This will allow you to be kept in the loop. You can also respond to successive drawing components with feedback, if some of the drawings aren’t exactly what you imagined to be. Lastly, the final drawing is sent to you, with room for any future revisions. The way we see it, the two most important steps in any designing process are the two points. One is when you share your ideas and the second is the back and forth discussions that happen during the idea to design process. When you first share your ideas with the designer from the design company of Chemionix e-Solutions Pvt Ltd, he should be in a position to grasp what you are saying quickly. If it takes a lot of time for the representative from the design company to understand what your vision is, you will get frustrated and will probably decide against working with such a design company. Once you get past this stage.